• Styled models hair for Nygard, one of North America’s largest women’s fashion houses. • Won ‘Manitoba Stylist of the Year’ at the Mirror Awards. 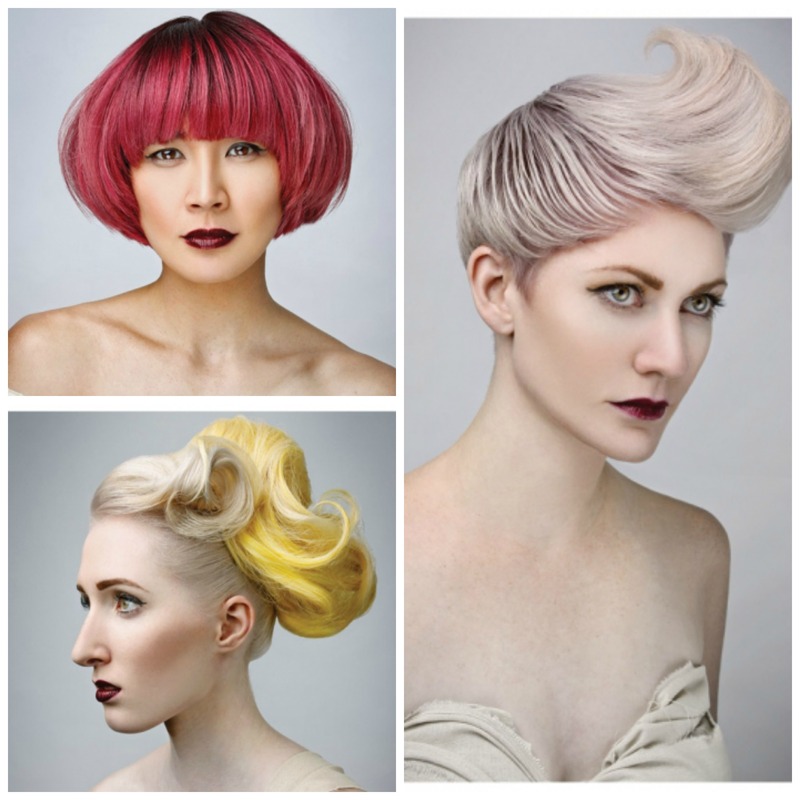 • Been a finalist for ‘Manitoba Stylist of the year’ at the 2011, 2012 and 2013 Contessa Awards. 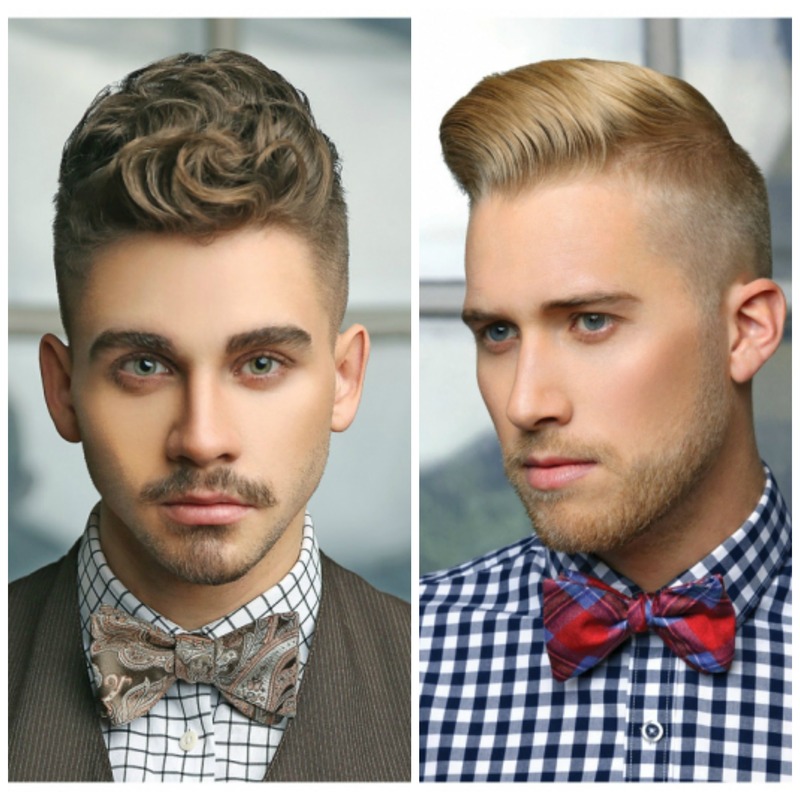 • Been a finalist for ‘Men’s Hairstylist of the Year’ at the 2014 Contessa Awards. Today, Guy is a Stylist and Salon Educator at Berns and Black. Prior to starting a career in the Beauty Industry, Guy assisted with editorial and competitive photo shoots, where he worked with Hairstylists, Make Up Artists and Wardrobe Stylists. Working with Hairstylists on set inspired him to pursue a career in the salon industry. MC College Winnipeg was the right place for him as it offered everything he was looking for: mentoring in hair competitions, opportunity to volunteer at photo shoots and fashion shows, and a good reputation. While he was a student at MC College, he entered his first hair competition: North American Hairstyling Awards. Since then, he has become an award winning Hairstylist and he credits his education for his perseverance and success in the industry. “If you continue to work hard, clients and success will follow…push yourself and you will succeed”. Guy has proven to be a cut above the competition. 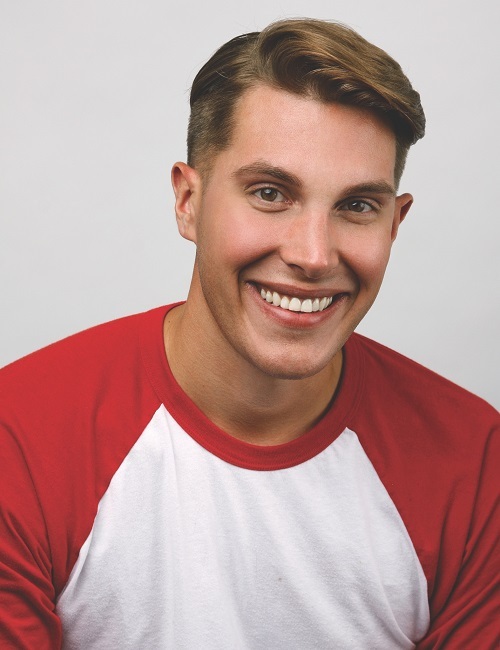 From being a Stylist at one of Winnipeg’s high-profile salons to winning prestigious industry awards, his biggest lesson learned since graduating is the importance of hard work and the value of continuous education.